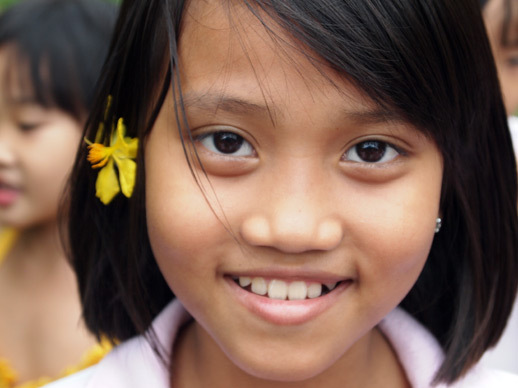 The purpose of the foundation known as Stichting K.I.D.S (Kids in Distress) is for the accommodation, care and schooling of the street children in Vietnam. We do this by setting up shelters for street children. 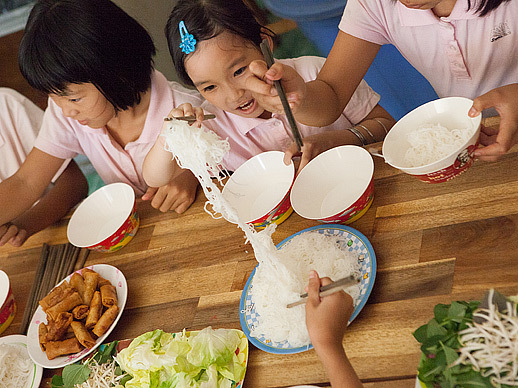 In this way K.I.D.S provides a dignified existence, an education and a happy childhood for more than 115 children in the slums of Ho Chi Minh City. The idea is quite simple and that’s how we like to see it. K.I.D.S recruits and manages the money that is needed for (medical) care, education and accommodation for the street children. In Ho Chi Minh City K.I.D.S. 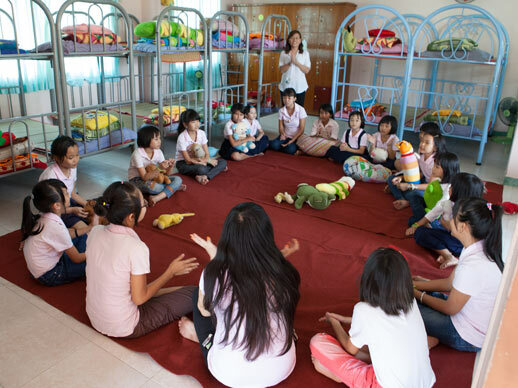 works together with WOCA, a local charity organisation. 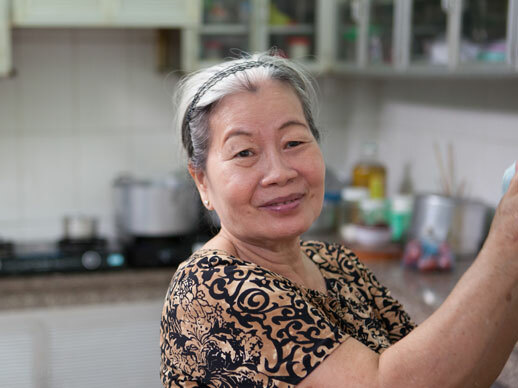 Locally the WOCA monitors the exploitation of the shelters and makes sure the money is spent correctly. 100 % of the money that K.I.D.S. collects is spent on the children. There is no rake-off. The members of the board of K.I.D.S. and all other volunteers do their work completely selflessly and free of charge. Travel and accommodation fees made by the board are paid completely out of their own pocket. The costs in The Netherlands are limited to the strictly necessary bank and web hosting costs. All the children and the board of K.I.D.S. foundation wish you a very merry Christmas! For over 17 years K.I.D.S. 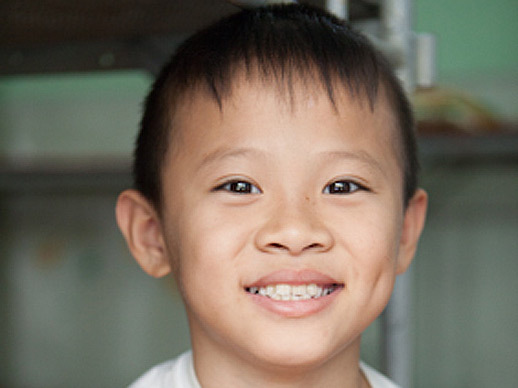 has dedicated itself to Vietnam’s street children. Meet the 115 children of K.I.D.S. and see what K.I.D.S. does for them. Pay a visit to the shelters of K.I.D.S.